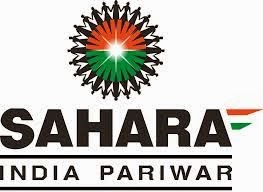 SAHARA India Pariwar has issued a recruitment notification for the recruitment of Finance and Accounts Head. Get full details of the job from notification given below. Interested and eligible candidates can apply through online from given link. Interested and eligible candidates can apply through online from official website.